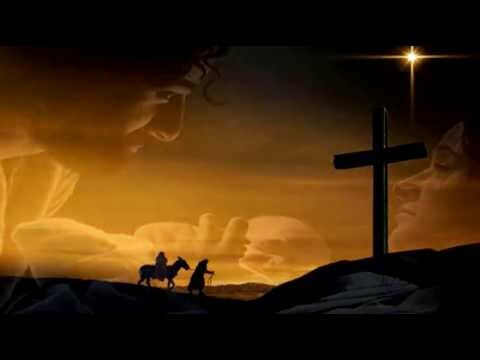 "...a mother tonight is rocking a cradle in Bethlehem...". 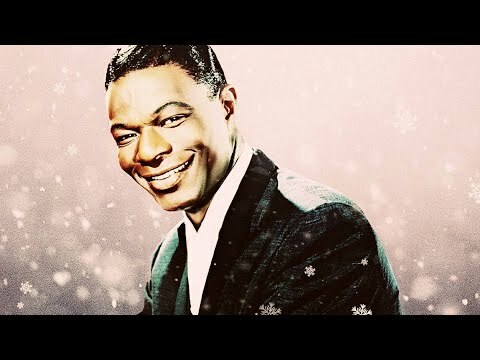 Sung by Nat King Cole in 1960 which is included in his album "The Magic of Christmas" . 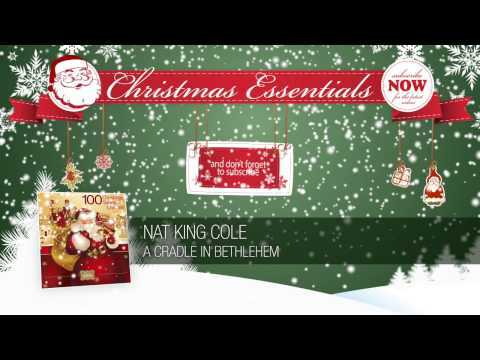 Taken from the CD album Nat King Cole: The Christmas Song.